La Palina Cigars will be expanding into the European Market. An announcement was made by Mythical Cigars Europe that they have entered into an agreement with La Palina Cigars to handle distribution in Europe. 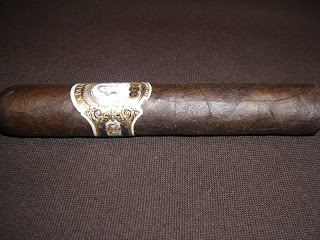 Information of this agreement was published on the Mythical Cigars web page. La Palina Cigars can trace its origins back to 1896 when Samuel Paley first made the brand. Samuel Paley retired in 1926 and so did the La Palina name. It was in 2010 when Paley’s grandson Bill Paley resurrected the brand name. La Palina has been one of the most consistent scoring brands on Cigar Coop – including winning our Cigar of the Year in both 2011 and 2012. Mythical Cigars Europe is a company based out of the Netherlands. They have been known to distribute other popular cigar company lines including PDR Cigars and Perdomo Cigars. This past February, the company entered into an agreement with Glen Case’s Kristoff Cigars to handle their distribution in Europe.